The Homelessness Reduction Act comes into force today. For the first time, the legal emphasis is on preventing homelessness through early intervention – a change that should be welcomed. Those who are threatened with homelessness are now entitled to help 56 days before that deadline – doubling the previous threshold of 28 days before they faced homelessness. They will also be entitled to personalised support planning, regardless of priority need or “intentionally homeless” status, as well as support in securing accommodation. But what does this mean for councils? In the short-term, councils are expecting a significant increase in approaches to the housing and homeless service due to increased window of time, the increased awareness of the new Act, and the new duty of all public authorities (including GPs and schools) to refer people at risk of becoming homeless to local authorities. 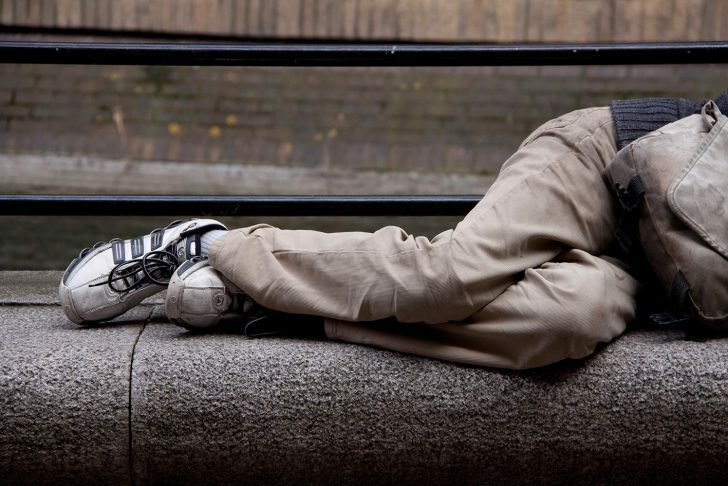 Predictions by councils have varied wildly but Southwark Council, which piloted the new duties early as part of the MHCLG’s ‘Trailblazer’ Homelessness Prevention Programme, have estimated a 50% increase in homeless applications. If councils are going to be able to cope with this anticipated increase in enquiries, appointments, paperwork, decisions and reviews, they need to take steps to better manage demand. It is possible for them to create the space needed to support the most vulnerable people who approach the service, and to develop more effective prevention offers through closer working with landlords and the voluntary sector. Last year IMPOWER worked with the London Borough of Havering to better understand the key demand drivers in their housing and homelessness service, and to identify ways to better manage demand. Through detailed quantitative and qualitative data analysis, this work enabled the council to understand who and what its key drivers of demand are, and where and how they can influence it. In Havering, as in many other metropolitan boroughs, the rising cost of rental accommodation meant that the number one reason given by people approaching the council for homelessness support was actually eviction by private landlords. This interface between the public sector and the private sector is complex, but our analysis showed that many previous evictions could have been prevented had there been better relationships between the council and landlords, and if front-line staff were more empowered to approve support and interventions more quickly. Applying our insights more broadly, in order to meet their obligations under the Act, all councils need a more sophisticated understanding of what is driving homelessness in their area, who the key cohorts are, and who and what influences those cohorts. Only then will they have the knowledge needed to design prevention schemes that can provide sustainable and longer-term change.